Chirp Chirp! Tweet Tweet! Here is the Birdie that you want to meet! 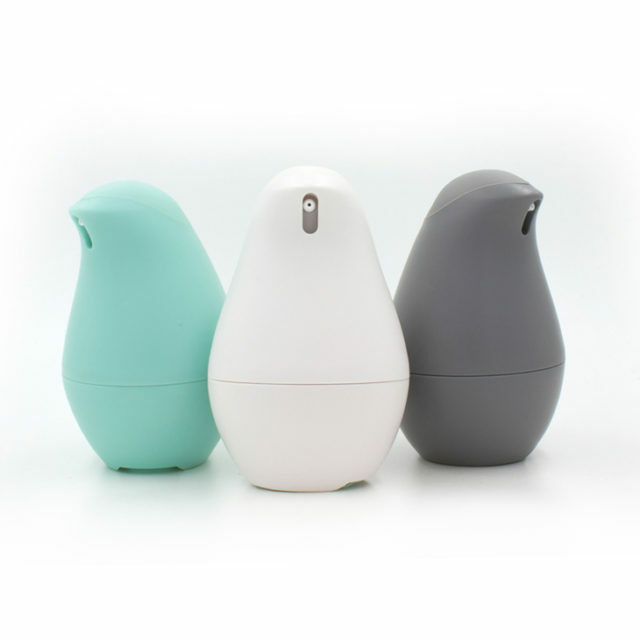 OLIKA Life‘s Birdie is an adorable 2-in-1 hand sanitizer that comes in 3 fashionable colors: Eggshell, Charcoal and Robin’s Egg. The beauty experts at MyTopFace liked having neutral options as well as a splash of stylish color. 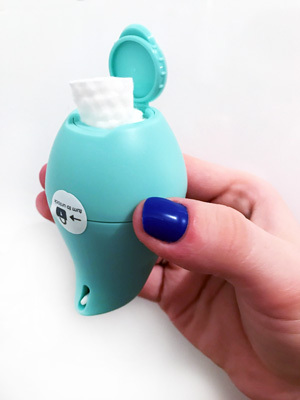 This innovative personal care staple allows you to use a squirt of sanitizer alone, or with a small textured towel (found in the bottom of Birdie). We love this! The Birdie has an ergonomic feel as it fits very nicely in the hand. 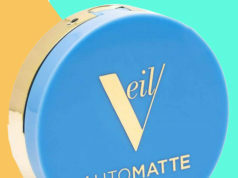 Simply twist and push down on the head for a pleasant-smelling sanitizer. If you would like a moist towelette, you can open the tab on the bottom to pull out a dry towel and squirt some sanitizer on it. MyTopFace loves how well the nearly-weightless Birdie travels in our purses, diaper bags and backpacks. The twist opening stays locked in the closed position when you are not using. This means no more messes or accidental spills. That is a major win! The alcohol based sanitizer includes glycerin, aloe vera leaf juice and high grade essential oils of bergamot, lemon and spearmint. 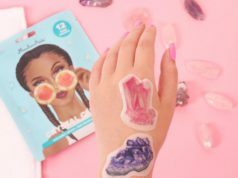 It basically smells like a spa on your fingertips! MyTopFace appreciates a new sanitizer on the go option that doesn’t smell like hospital cleaner. And Birdie also keeps your skin feeling refreshed and not dried out. The glycerin seals in moisture while the nourishing aloe vera’s anti-inflammatory properties soothe the skin. We wish that there were refills available for Birdie, but as of this writing there is not. But Birdie is so cute we can easily forgive that. Plus, MyTopFace testers have heard they are working on this. So next time you wanna clean your hands, but not smell like it, reach for your new pet Birdie and kill those germs!